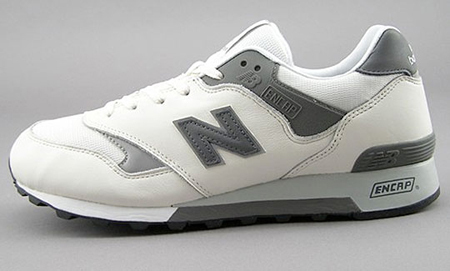 As part of collaboration between United Arrows’ Japanese store “green label relaxing” and New Balance, the two have come to produce the green label relaxing x New Balance CM577 in white and grey. 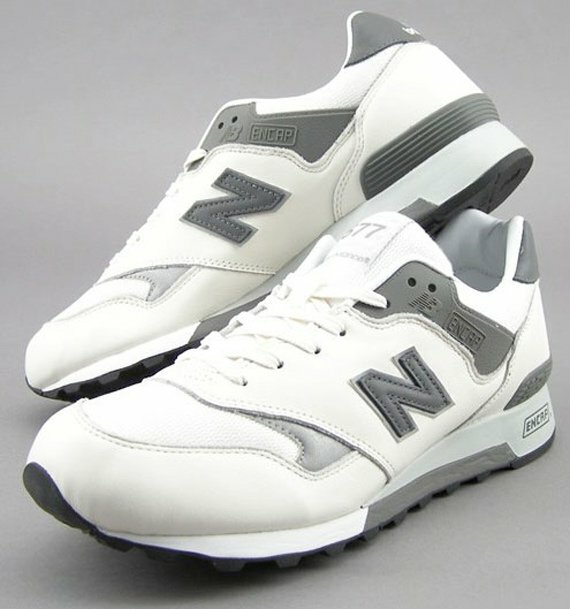 The Japanese brand is part of a corporation that believes in the philosophy of style and making it available to the public; thus, the CM577 was made to give its audience a simple yet unique shoe. 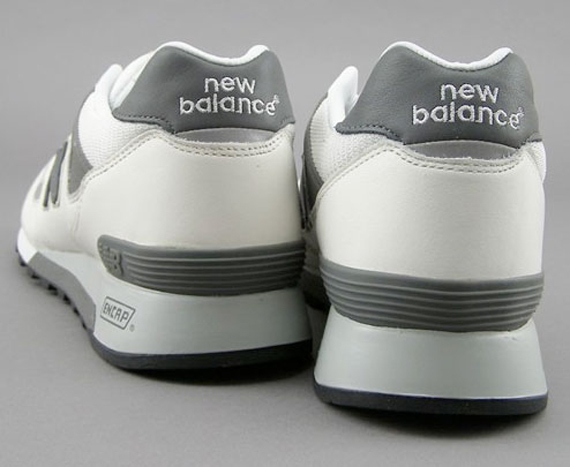 The shoe features a white leather upper and white mesh toebox and tongue, and a green New Balance insole print, while contrasted by hints of grey rubber and a grey sole. 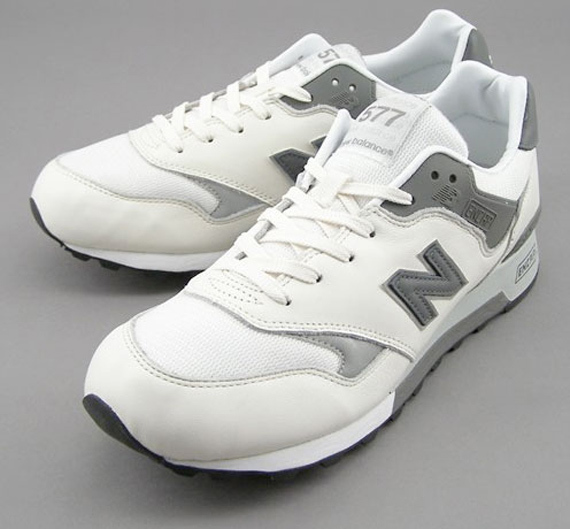 The shoe incorporates New Balance Encap technology and to top it off, is the New Balance 577 logo stitched onto the top of the tongue. 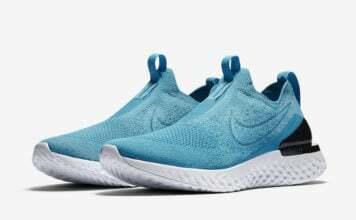 This clean shoe is available at the green label relaxing store in Japan or online in limited availability for about $170. Thumbs down, I don’t care for mainly white sneakers.